Subs are paid at the start of each term, and apply for the whole of the term. In the event that a parent wishes their child to leave any of the sections of the 1st Woosehill Scout Group before their normal leaving age, notice must be given to the Section Leader before the last session of the term in which they are leaving. This is to allow the Section Leaders to liaise during the holidays and if necessary consult the waiting list about filling the place for the next term. If a child leaves partway through a term without any notice being given, no refunds of subs will be provided. You may apply to have your child put onto the waiting list once they are 4 years old. When places become available they are first offered to the young people who have been on the waiting list the longest and who are aged between the minimum age for the section for which they have applied and the minimum age plus 6 months. If there are more places than can be filled on this basis we will offer places considering the effect on the group as a whole. For instance, if we were to take Beavers at 7 yrs 6 months then they would only spend 6 months with the Beaver Colony and move straight to Cubs where there may not be a space. This is a consequence of our group being heavily over-subscribed. Children of current or new leaders are given priority because we depend heavily on parent volunteers for our leadership teams. A young person already in scouting and moving home into the area from another scout district will be considered for a place. Those moving up through the Group (from Beavers to Cubs, and Cubs to Scouts) are offered places ahead of those on the waiting list. We contact parents (by phone or email) if a space becomes available, approximately half a term before their child is due to start. Our waiting lists often exceed the number of spaces available and so we are not always able to offer a place. A child that does not obtain a place in one section will be held our waiting list for the next age group. There is no need to reapply for each section. If you wish to join our waiting list, please complete the Application Form. If you have previously applied and now wish to be removed from the waiting list, please complete this request form. If you have registered your child on the waiting list for 1st Woosehill and you do not hear from us, please contact us via the our General Enquiries form. We, 1st Woosehill Scouts, store the data you give us for the purpose of your and your child’s safety, membership, or intended membership, of 1st Woosehill Scout Group and our safeguarding processes. We do not collect data from sources other than yourself and we only provide your data to the Scout Association, and the Disclosure and Barring Service, again for the purposes of your membership and safeguarding processes. We will also provide relevant information about you to other organisations if we are required to do so by law. When you, as a leader, or your child moves between sections (Beavers, Cubs, Scouts) the information We hold on you and your child does not change however the data fields that record which section your or your child is associated with will change. Who has access to your data will also change depending on who in the new section needs access to it and who in the previous section no longer needs access. We store your information on an IT system called On-Line Scout Manager in common with most scout groups in Berkshire. We also store some of this information on the Scout Association’s Compass membership system and a system that manages our disclosure requests to the Disclosure and Barring Service. These systems comply with GDPR and the Data Protection Act. In technical terms OSM and Compass are the Data Processor and We are the Data Controller. For events, such as camps, we may print your data from OSM and/or Compass or may ask you to complete a paper form. This is because in an emergency we may not have access to OSM from a campsite. These paper copies of your data are destroyed at the end of the event unless they are required for investigating an incident that occurs on the event when the data will only be kept for as long as required by any investigation. For applications for membership or a DBS check we may initially collect data using a temporary paper form or electronic copies of identity documents such as passports. Once the information has been transferred to our or the Scout Association’s IT systems these temporary copies are destroyed. We do not keep your data on personal computers unless authorised by the Group Scout Leader for specific temporary purposes, for instance creating an email list for a specific purpose. Your data we store is necessary for you and your child to be members of 1st Woosehill Scout Group and the Scout Association.  We use it to contact you about scouting matters and incidents involving your child, for safeguarding children and vulnerable adults, for the payment of membership fees (subs) and in aggregated form for planning and management of 1st Woosehill Scouts and the Scout Association. In particular it is necessary that our leaders know about any medical conditions that your child has and medicines your child may need that are relevant for Scouting purposes. Sometimes, for instance if you are assisting at camp, we may also ask adults if they have any relevant medical conditions. This data is held on OSM or temporarily on paper for events. Because it is necessary that we store your and your child’s data for safety and membership purposes you and your child would not be able to continue with your membership should you decide to request us to delete your data. You may request to end your membership and have your data deleted at any time by emailing admin@1stwoosehill.org.uk. Your data will in any case be deleted when no longer required for membership of 1st Woosehill Scout Group. Some parents of past child members and other interested adults such as past leaders like to keep in touch and we keep their details on OSM. We will periodically ask these adults if they wish opt in to us retaining their data. Intending members, that is parents with children on the Waiting List, will periodically be asked if they wish to opt in to us keeping their data for the purpose of being on the waiting list. It may be that your child has a medical condition that Scout Leaders need to be aware of. This must be declared on the joining form. You must also provide details to the Leader in Charge of a section meeting/event if the condition requires any specific action to be taken to safeguard your child. If your child requires anything other than simple first aid for unforeseen incidents or if your child has a pre-existing condition that may require treatment or first aid then the plan below must be completed and agreed with the Section Leader. It is of particular importance if your child is at a higher medical risk than the rest of the section. In particular the form below must accompany any medication that you provide for your child, which medication and form must be in a box or bag appropriate for the expected conditions. In the event of a medical emergency involving your child the scout leaders will act in accordance with their training, taking into account any information you provide on the plan. It is your responsibility to ensure that any medication provided is in date, in good condition and sufficient to cope with a worst case scenario. Should medication be out of date, or not in good condition, or inappropriately packed then your child may not be able to attend the meeting/event. Should there be any issue with the medicine then, after consulting with your GP/consultant, you must discuss this with the Leader in Charge well before the session/event. If and when your child’s condition, required treatment or medication changes then revise this plan, give it to and discuss it with the Leader in Charge. 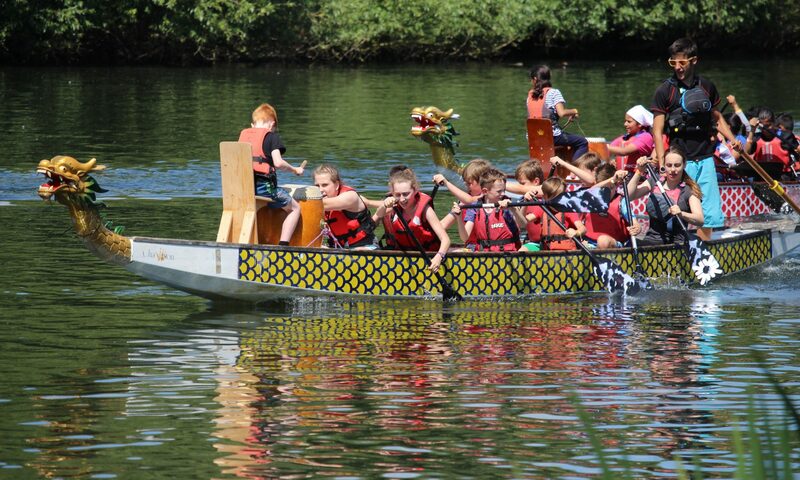 Details of these policies can be found on the Scout Association website.